I never leave the key in the ignition switch of my cars or trucks when they’re not running, but I always leave the key in my motorcycle in my garage. Never had a problem…until recently. One of the obvious problems with leaving a key in the ignition is that it’s possible to inadvertently leave the key ON. After doing some work on my moto and driving it around the driveway a bit that’s what I did: Key ON, driver OFF—for two days! With the key ON, this was not a good sign. When I returned to the old BWM 1150GS and realized the key was ON but nobody was home, I had the deadest vehicle battery I’ve had in a very long time. There was not a flicker of electricity to be found or even hoped for in the displays or idiot lights. Starting batteries don’t like to be deep-cycled, and dead and empty for two days is a deeeep cycle. Would the relatively young (2 years) BMW gel battery accept a charge and rave on along the back roads this summer? My electrical guru friend Paul said to put the battery on a long, slow charge, and hope for the best; “should be fine”. 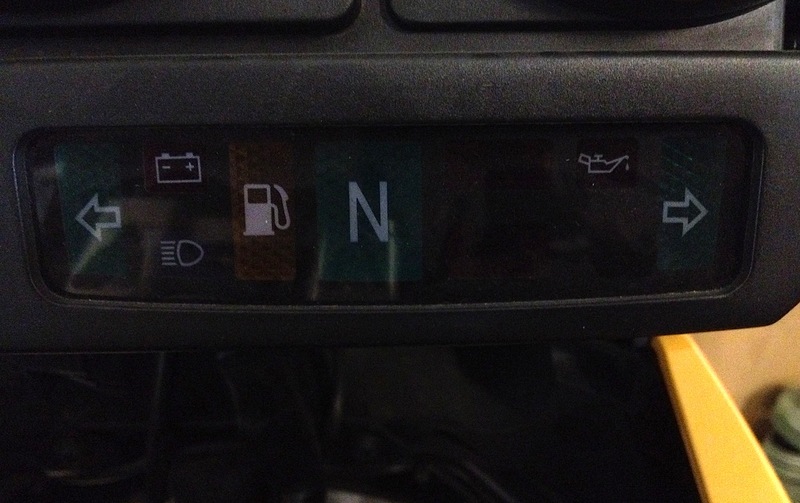 After plugging-in my AccuMate charger—the one that should have been plugged-in when I parked the bike—the dash lights showed a dim glow like an oil lamp on a cold night. I had hope. 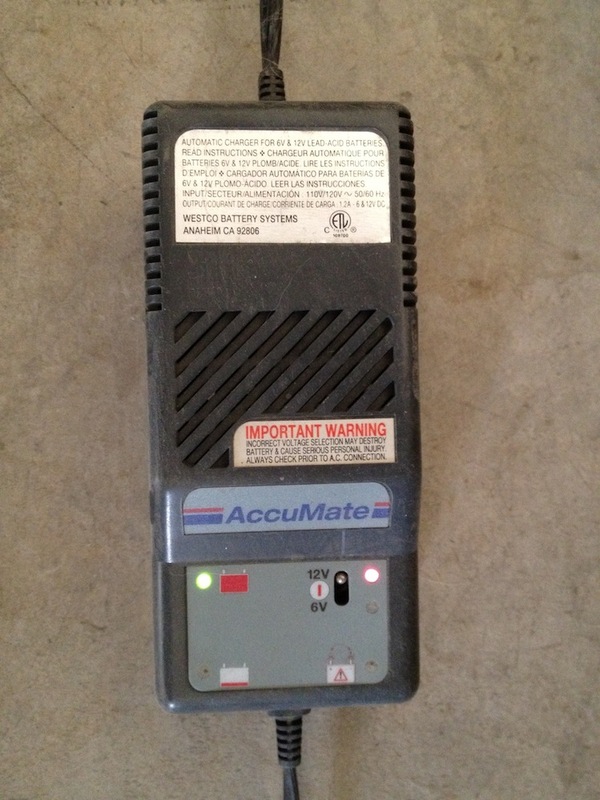 After twenty hours charging, the AccuMate was green. Now the question was, would the battery start the bike repeatedly and keep the ABS lights from blinking, or will it be a one-hit wonder? I pressed the starter and the engine fired easily. Good. After letting the oil pressure build, I turned off the motor, and restarted the horizontally-opposed twin. Five times. Every time the motor sprang to life quickly and idled well without the characteristic staggered wig-wag of the ABS light indicating a low voltage fault. Lucky me…now where is that ignition key going to be stored?